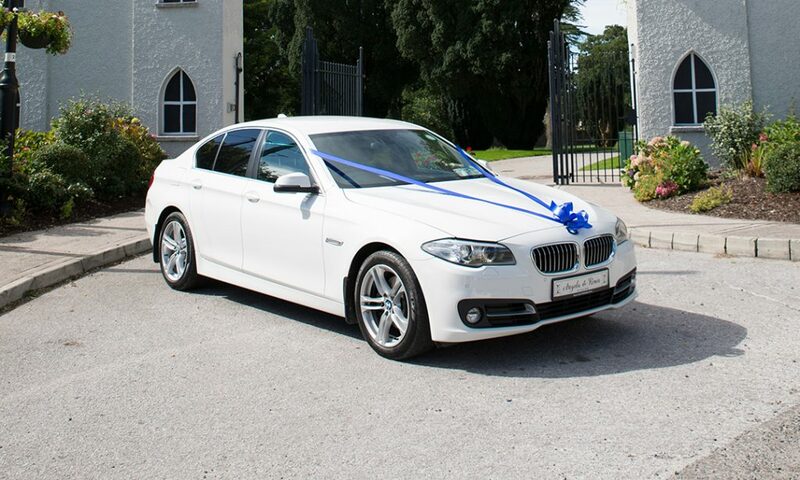 If you want your Groomsmen to travel in style why not consider a stunning White BMW 5 Series? The ultimate in sleek sophistication, with all the trimmings every guy loves about the BMW, including blacked out rear windows, air-conditioning and luxury leather seats. This gleaming white car will be as much of an eye catcher as the handsome groomsmen inside when it arrives at the wedding venue!